DUNEMIS MFG CO. - BE TRUE OR BE T̶H̶R̶O̶U̶G̶H̶. 247 Pin – DUNEMIS MFG CO. 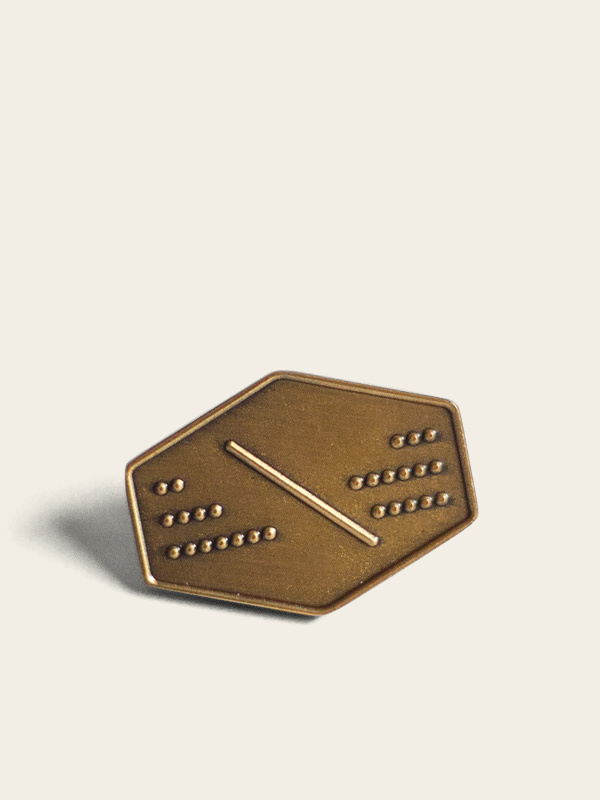 Antique, sculpted-brass pin. Custom reverse detail. Wear this pin as a reminder to BE TRUE 24 hours a day and 365 days a year. 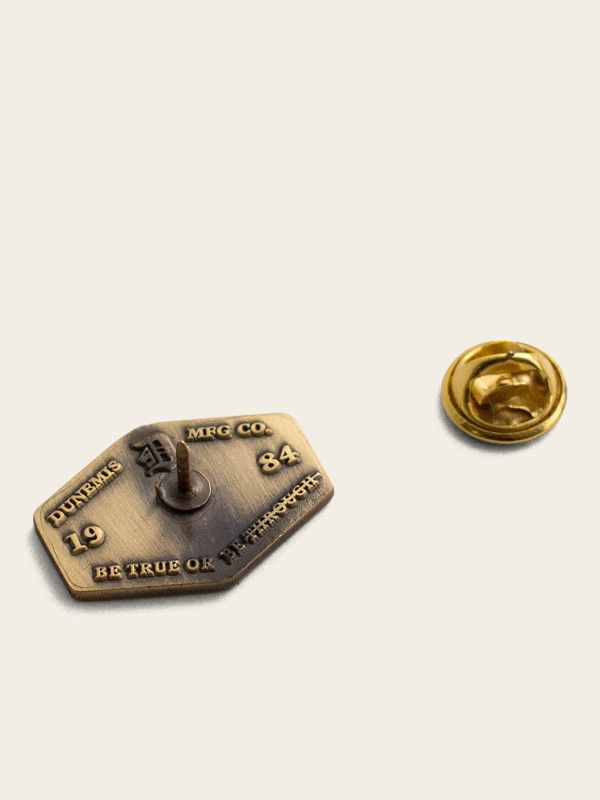 Antique, sculpted-brass pin. Custom reverse detail.